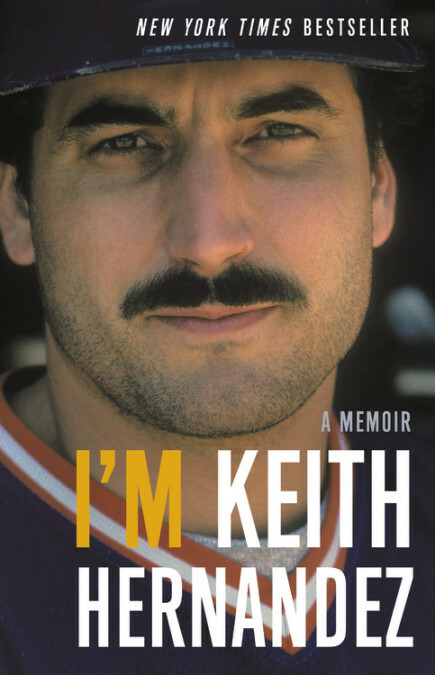 I'M KEITH HERNANDEZ is the story of the life of one of modern baseball's most talented first basemen. From his youth spent in California sandlots to his storied career with the St. Louis Cardinals and New York Mets, the man himself offers commentary and details with his trademark humor and frankness. This title has been selected as a Booksmith Timeless Classic, meaning it is among the best of the best for the last several decades. We will ship it free anywhere in the United States. You may view every Booksmith Timeless Classic by clicking https://www.alabamabooksmith.com/booksmith-timeless-classics. 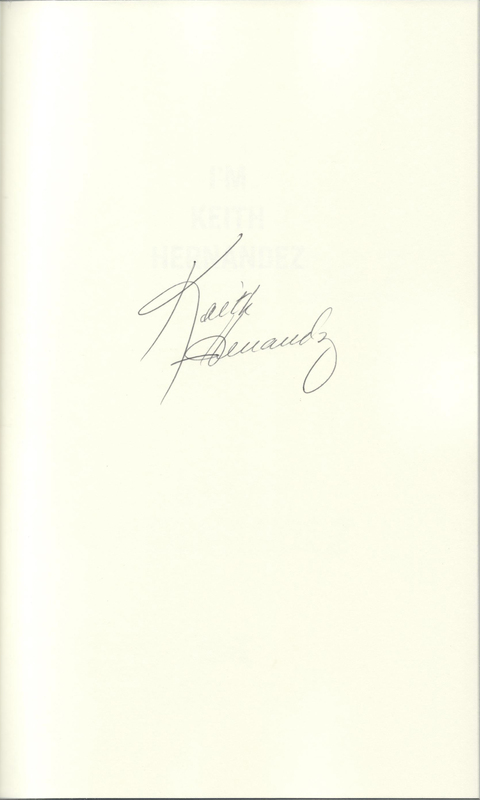 THIS COPY (shown below) was signed by Keith Hernandez on a page bound into the book It is a new, unread, unopened first edition. Published in May, 2018 by Little, Brown, an imprint of Hachette. KEITH HERNANDEZ (pictured below from our Wall of Fame) was the 1979 National League co-MVP and was awarded 11 Gold Glove awards during his 17-year MLB career. He won two World Series, one with the St. Louis Cardinals and one with the New York Mets. He currently provides color commentary for the Mets' television broadcasts, and in 1997 he was inducted into the New York Mets Hall of Fame. 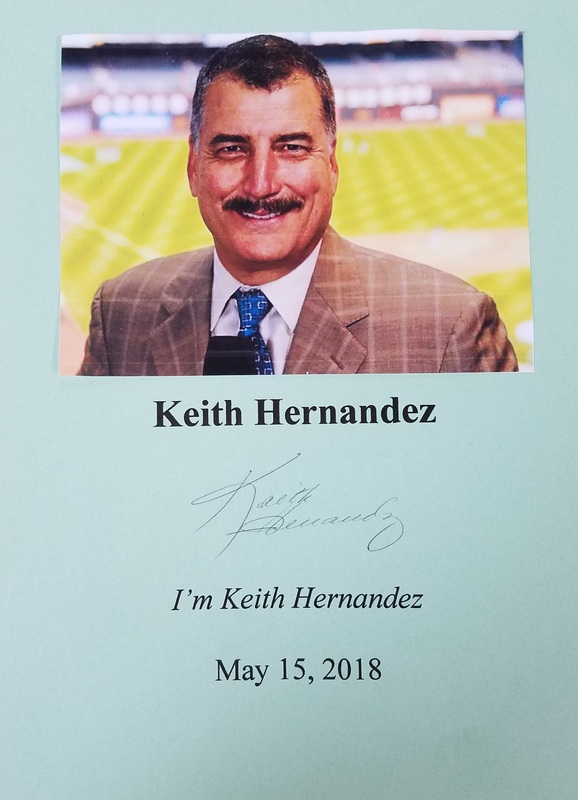 Thank you Keith Hernandez for signing our books.